Mr. Pauls was born and educated in Canada. He graduated with Chartered Accountant designation in 1968 and was employed as a Staff Accountant and a Manager at Deloitte Haskins and Sells in Windsor, Ontario, Canada. In 1971, he established William B. Pauls & Co. Chartered Accountants. 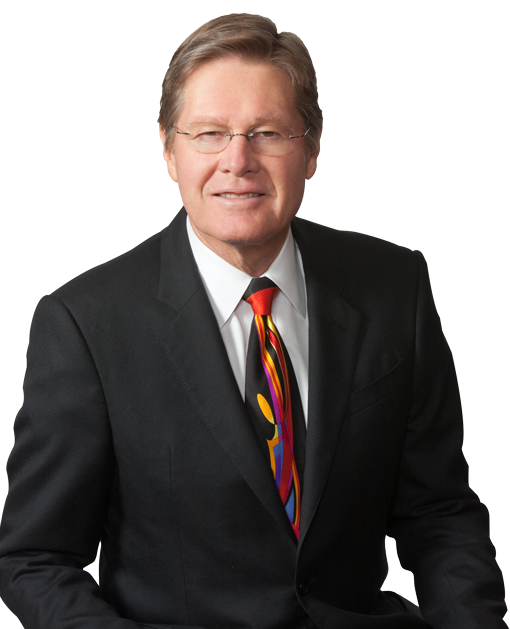 He merged the practice with Deloitte Haskins and Sells in 1976 and became a National Partner in that firm. In 1979, Mr. Pauls led an investment group that acquired the Denver Technological Center (DTC) from First National City Corp. DTC developed, for its own account and in various joint ventures, millions of square feet of office space, as well as hundreds of acres of land in south Denver. In addition, the company expanded its development business to Atlanta, Georgia and Houston, Texas. Mr. Pauls is the chairman of PAULS which was organized in 1989 as an investment and real estate development company. For over 20 years, the company has developed and owned land, office and industrial buildings as well as residential building in Denver, Detroit, St. Louis, Kansas City, Phoenix, Houston, Dallas, San Antonio, San Diego, San Francisco, Las Vegas, Toronto, and Calgary.